For years, we’ve know that this day would come, and yet somehow kept it in the back of our minds. While the Collective had been on hiatus for a couple of years, Sunday’s tragedy necessitates comment. The King of Comedy, of humanitarianism, of slapstick, of, let’s face it, cool, has passed. R.I.P. 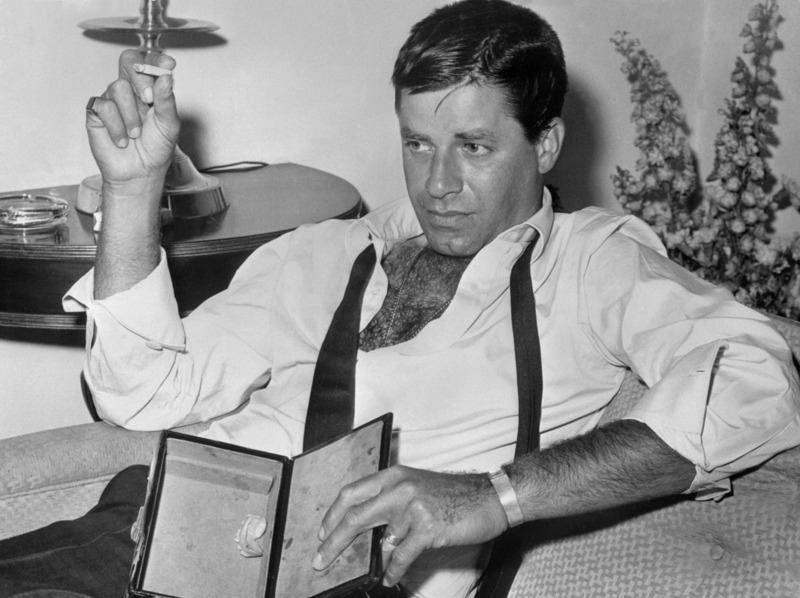 Jerry Lewis (nee Levitch) is gone. While it is too early to thoughtfully comment, early indications are that a man who was a comedian in name only, Mr. Richard Gregory, initiated this, apparently empowered by the impending worldwide, total, eclipse. More details to follow.